Asset division during divorce represents one of the most challenging elements of many marriage dissolution cases. With this in mind, if you are contemplating ending your marriage, it is important that you understand some of the basics surrounding asset division during divorce. The state of Oklahoma utilizes the equitable division of property standard when it comes to asset division during divorce. 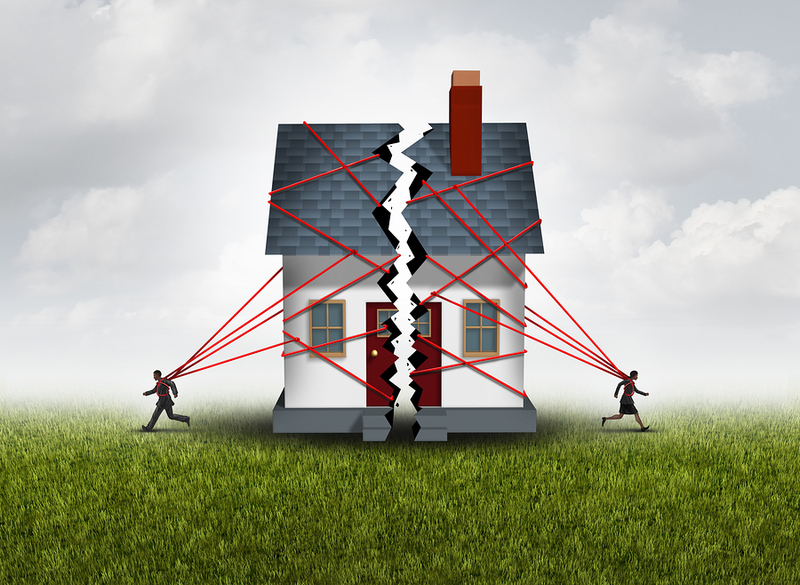 The equitable division of property standard does not require that the court split marital assets evenly in a divorce case. Rather, a court must split marital assets in a manner that is fair and equitable considering the facts and circumstances of a particular divorce case. The equitable division standard is used in most states, About 20 percent of states use the community property standard, which does require an even division of property. At the commencement of a divorce case in Oklahoma, both spouses are required by law to submit an accurate inventory of assets and debts to the court. This financial information is submitted to the court on threat of perjury. The failure to provide accurate information about your assets and debts can have serious consequences. Due to the legal complexity of a marriage dissolution case, including in regard to property division during divorce, you best protect your legal interests by retaining the services if a skilled, experienced divorce lawyer, like a member of the legal team at Oklahoma Litigation Group. The first step in retaining legal representation is scheduling what is known as an initial consultation. During an initial consultation, legal counsel provides an evaluation of your case, including in regard to property division issues. You also have the chance to ask any questions you may have about your case. As a general rule, no fee is charged for an initial consultation with a qualified divorce attorney.